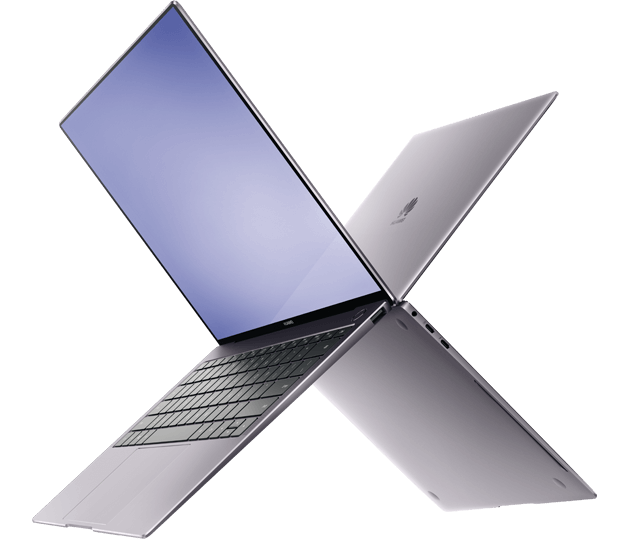 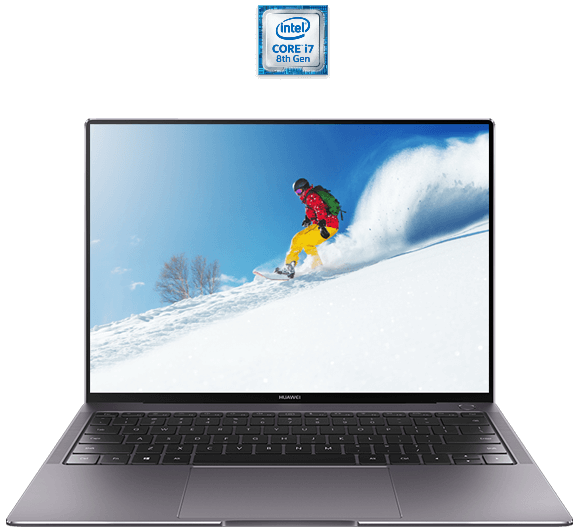 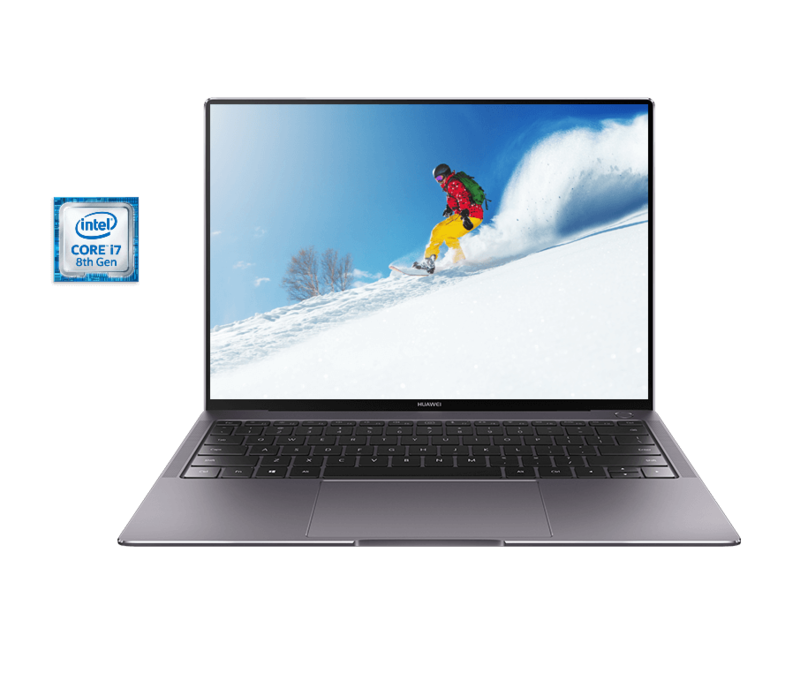 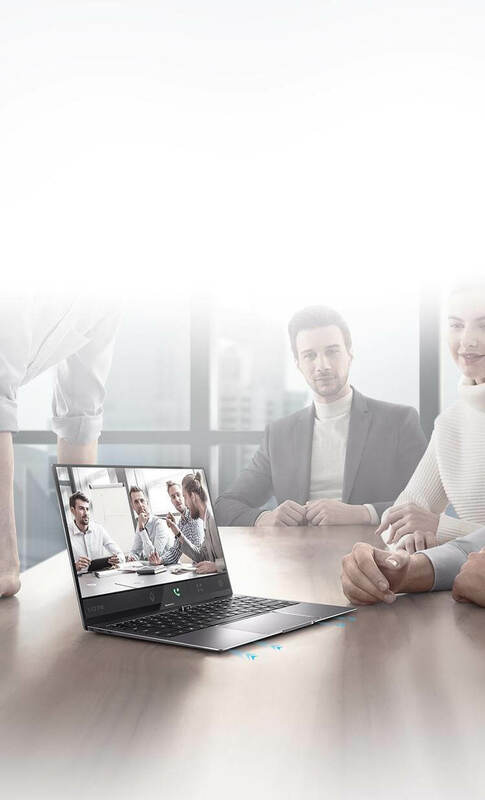 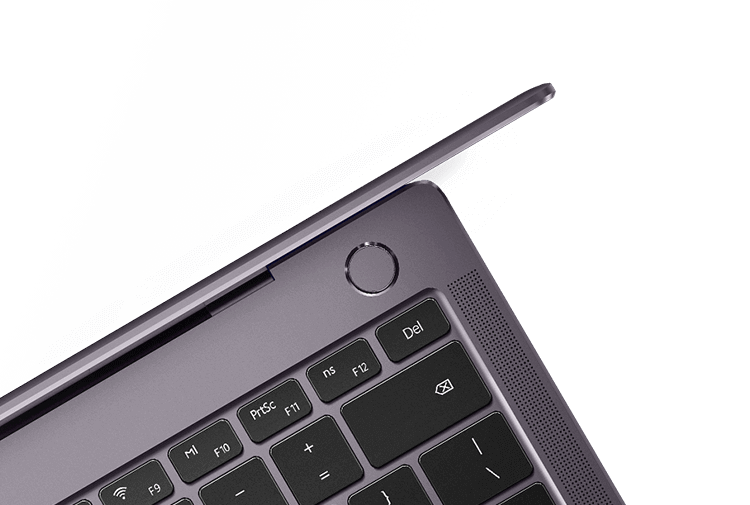 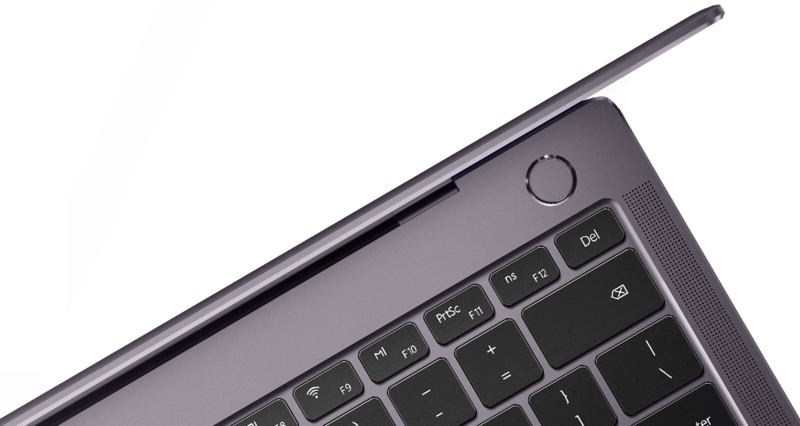 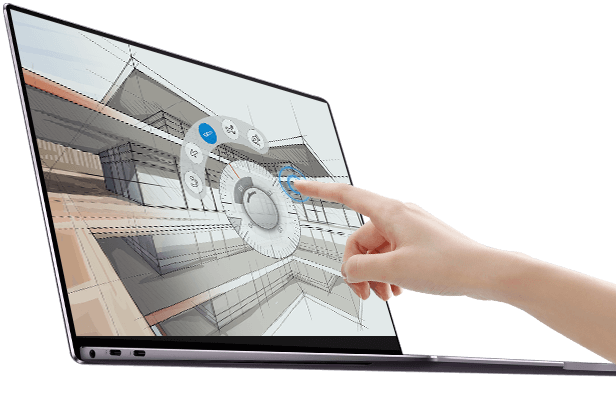 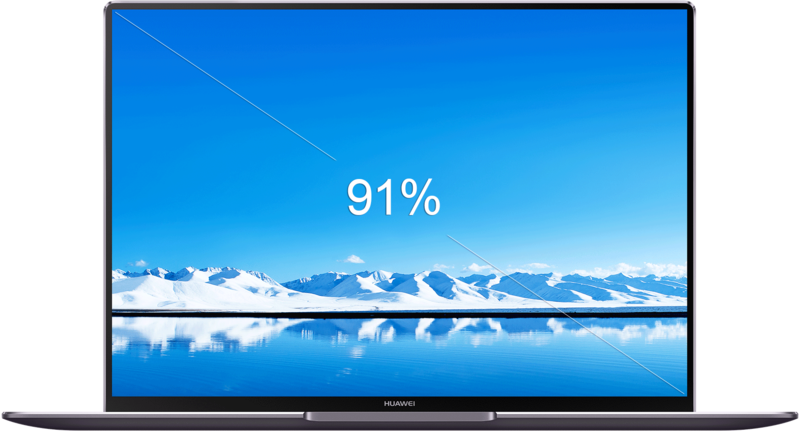 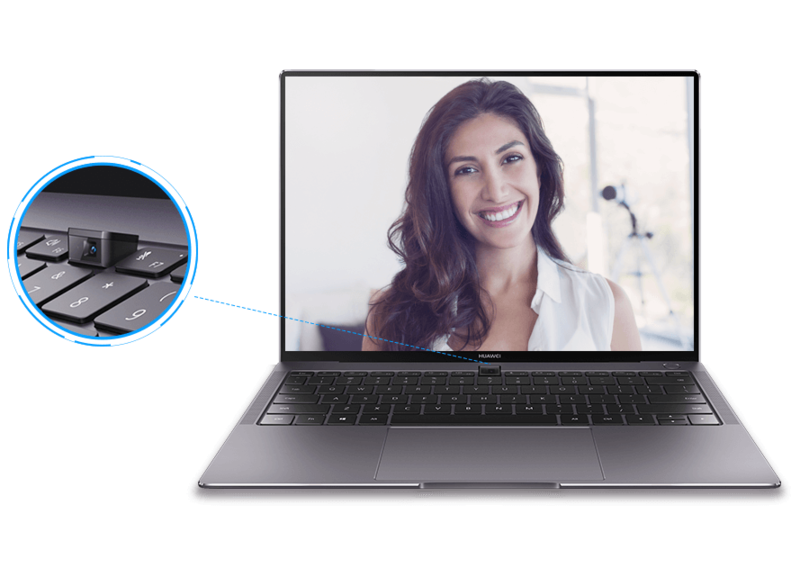 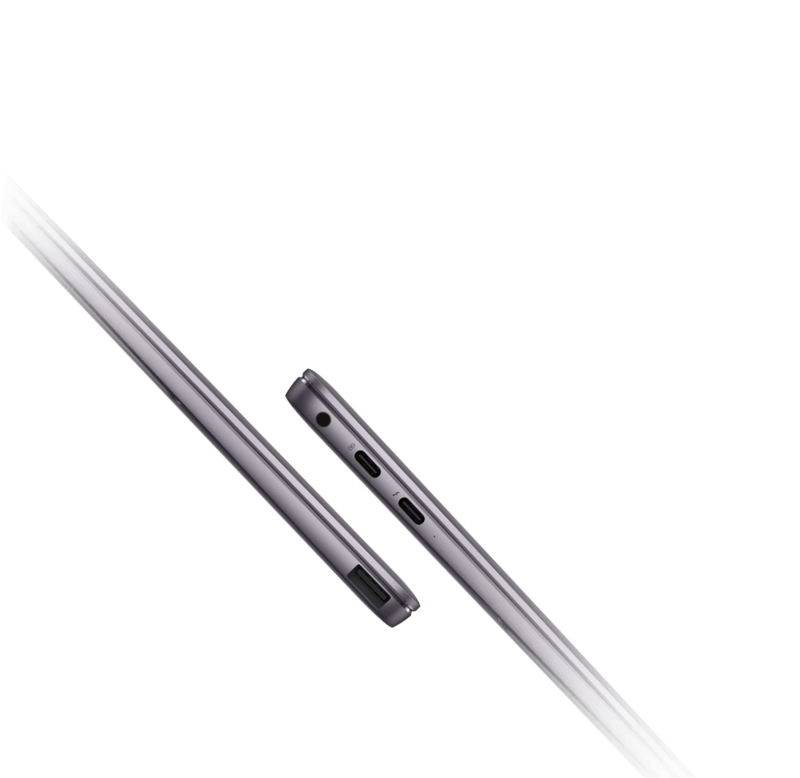 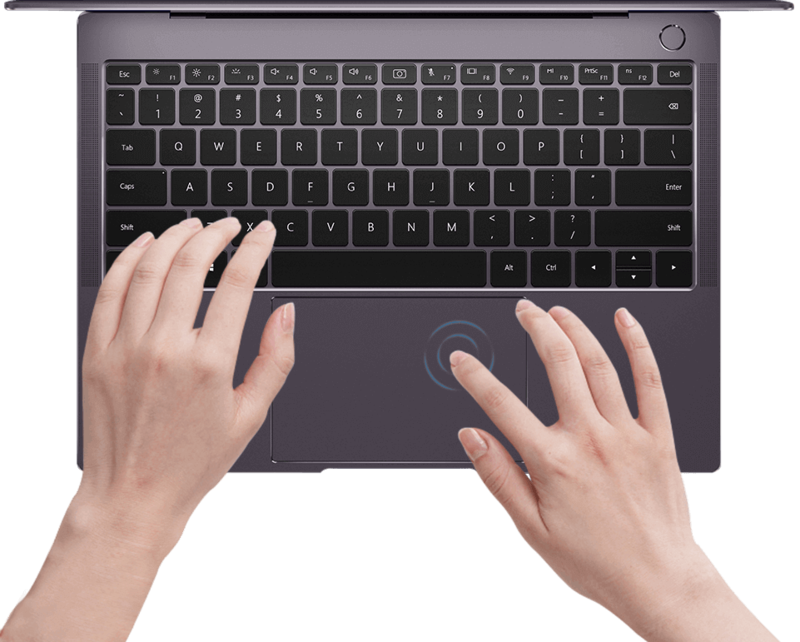 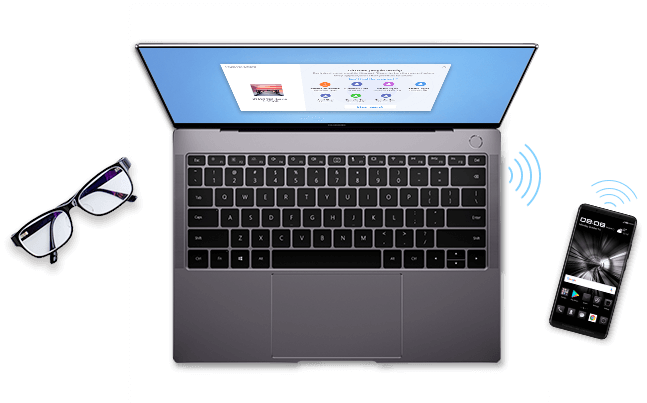 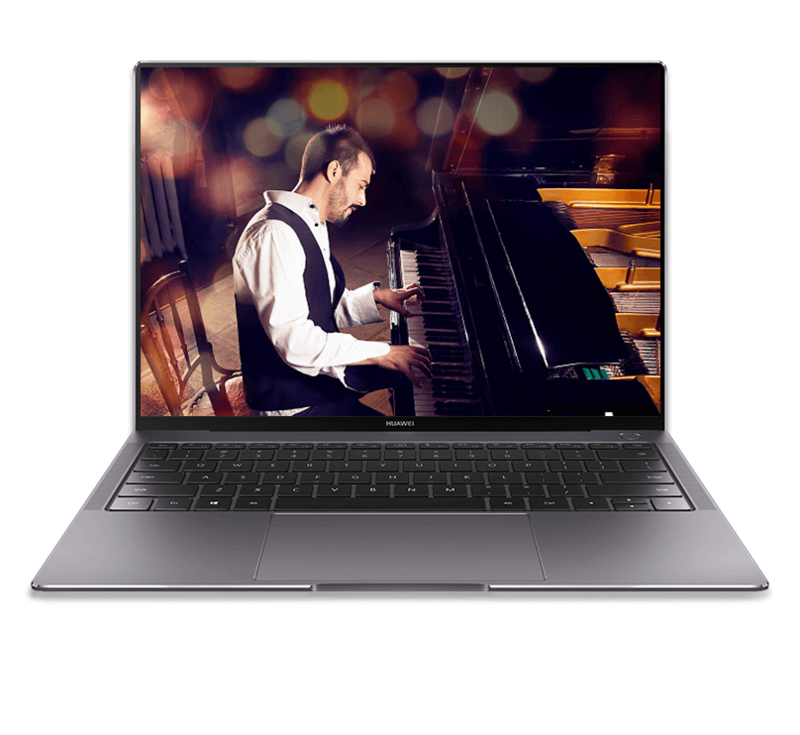 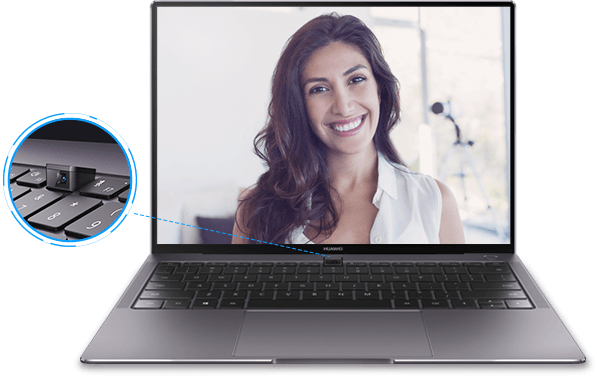 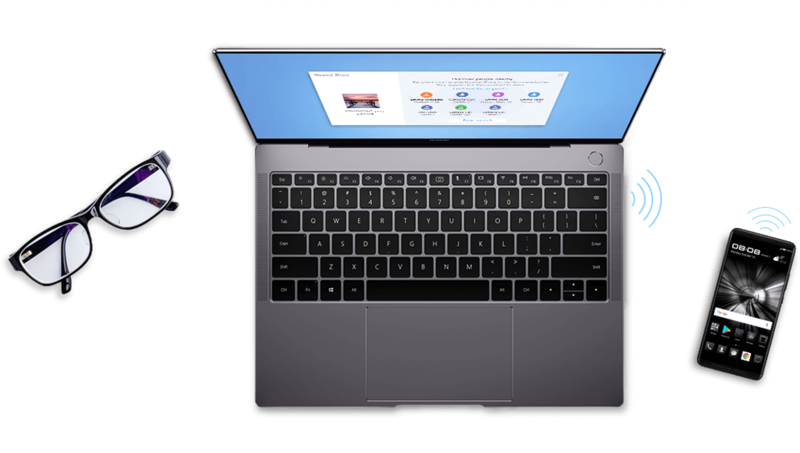 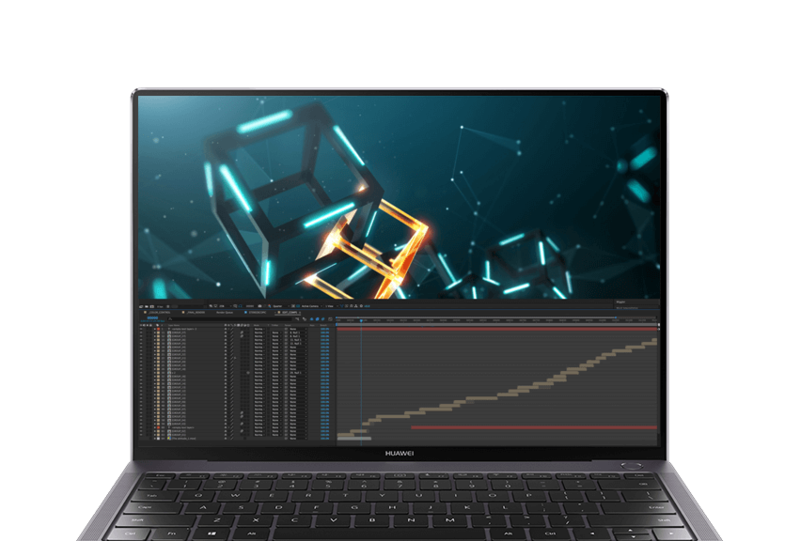 HUAWEI MateBook X Pro’s 3K LTPS display comes with a remarkable 3000 x 2000 resolution, 260 PPI, 100% sRGB colour gamut, 450 nits maximum brightness and 1500 : 1 contrast ratio. 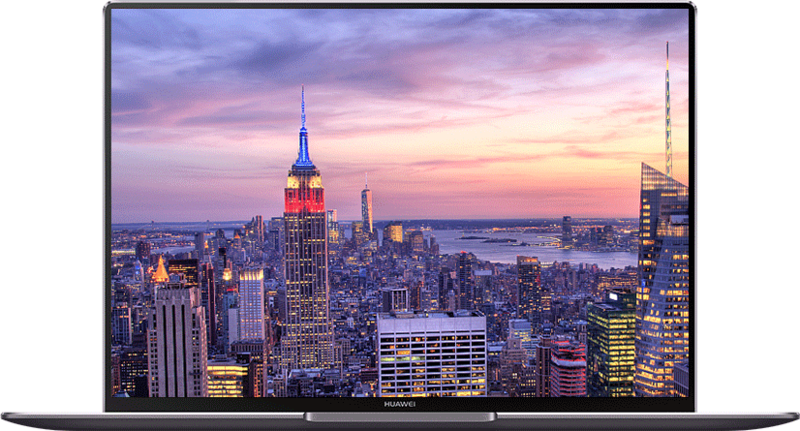 Immerse yourself in vivid details when viewing high definition pictures or watching 4K videos. 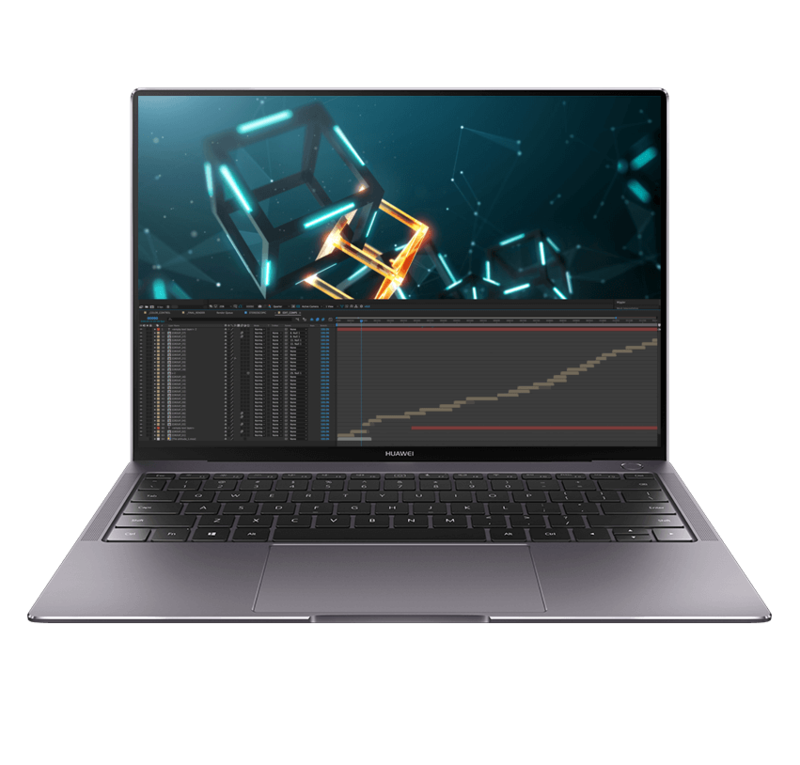 *Discrete graphics card is available only on some configurations.